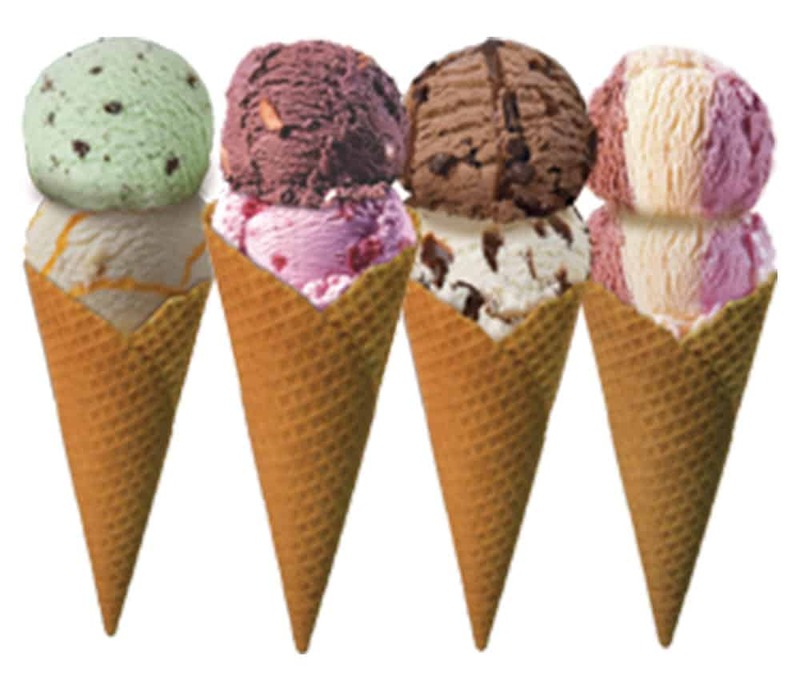 Half the fun of ordering an ice cream cone at Braum’s is choosing your favorite flavor! With so many flavors to choose from you might as well get a double or even triple dip! Hand dipped ice cream in Premium, Frozen Yogurt, Light, Fat Free and Low-fat No Sugar Added Frozen Yogurt, French and Sherbet! The ice cream is served in cones baked at the Braum’s Bakery and they are delivered to the stores every other day to guarantee freshness. So much ice cream so little time!